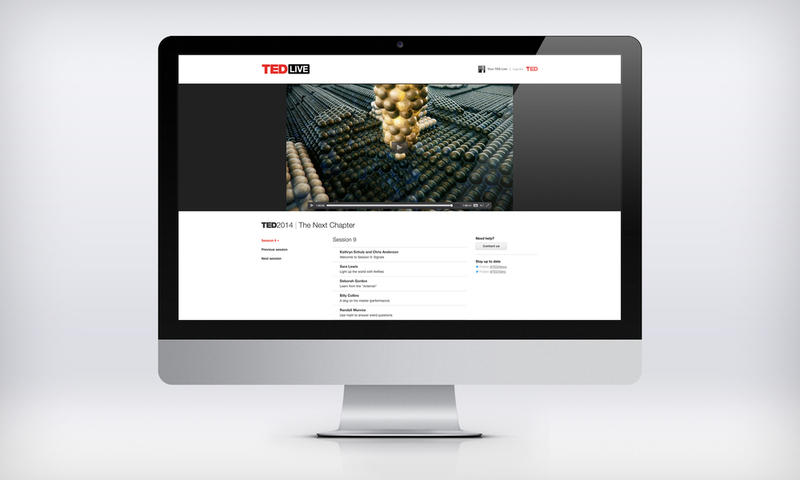 Description: The redesign of TED Live, TED's live-streaming and on-demand service. 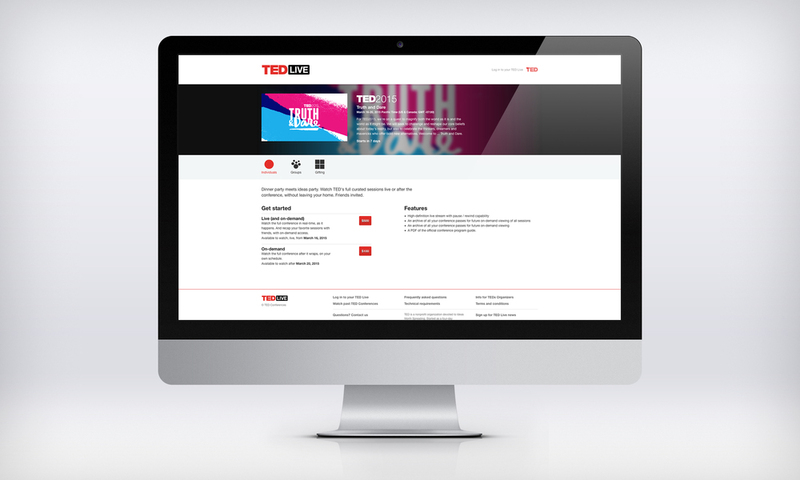 Browse upcoming and past conferences, purchase full conferences, day passes, or individual sessions. 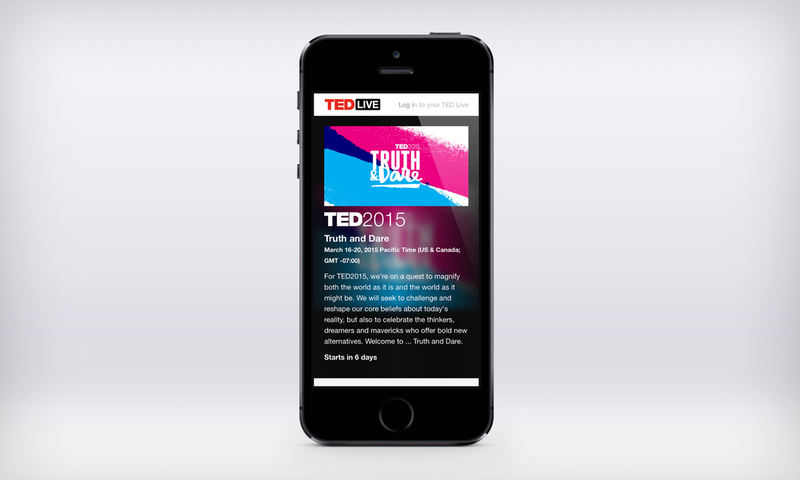 Your TED Live dashboard shows user-specific purchases and offers.